The SomnoGuard family of Prefabricated, Custom Fitted Oral Appliances is an ideal complement to the practice of Sleep focused physicians, dentists and other specialties. Providing access to a fully titratable, effective, FDA approved and attractively priced solution for Snoring and Obstructive Sleep Apnea has numerous benefits in helping the millions of individuals - and high proportion of patients already utilizing your services - to get the help they need to restore health and peace to their lives. A simple Three-Step fitting process enables ANY STAFF MEMBER to custom fit the SomnoGuard in a single 15 minute office visit. Free training provided as part of practice set-up and inservice. Patient and promotional materials to advise your referring practices of your expanded capabilities. 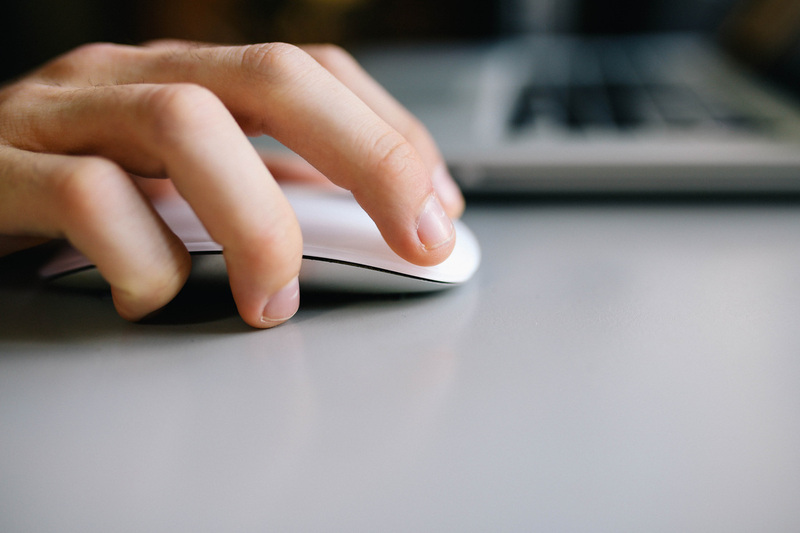 Free online listing on 1st Line Medical's Physician Finder to direct local patients to your practice. 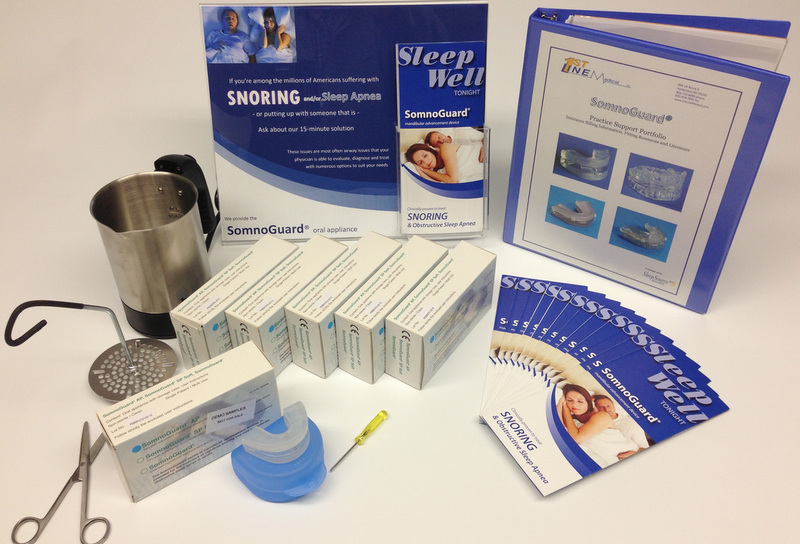 Support and documentation to accommodate covered and non-covered indications (OSA v. Snoring). Insurance policy review and documentation, Preauthorization support, CPT and HCPCS coding ABN, CMN, Consent, Fitting Notes, etc. available as part of practice set-up and inservice.